BENI, Congo – The deadly Ebola virus has killed at least nine people in Congo’s latest outbreak in North Kivu province, the country’s health ministry said Tuesday, while the World Health Organization said vaccinations could begin as early as Wednesday. Congo’s health ministry has said the new vaccination campaign will target health care providers, contacts of confirmed Ebola cases and their contacts, the same strategy that was used to contain the previous outbreak in Equateur province in which more than 3,300 people were vaccinated. 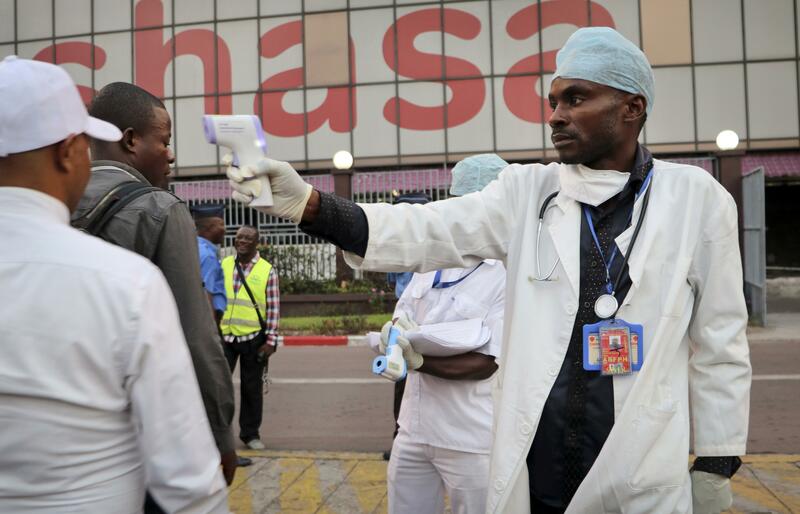 That outbreak more than 1,553 miles away had 33 confirmed Ebola deaths. Health experts in the city closest to the new outbreak, Beni, have been setting up “cold chains” to keep the vaccines at the optimal temperature of minus minus 158 degrees Fahrenheit, a challenge in a region with hot temperatures and unreliable power supplies. Published: Aug. 7, 2018, 5 p.m.